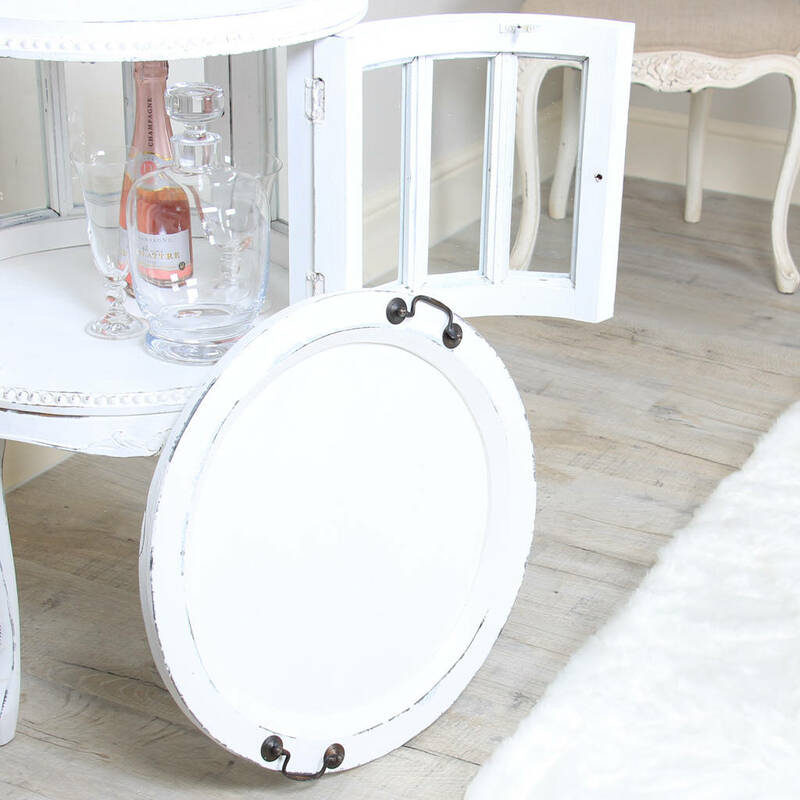 Bring elegance and French tradition to your home with our exclusive bottle cabinet; ideal for formal dining or a presentation piece in the lounge. 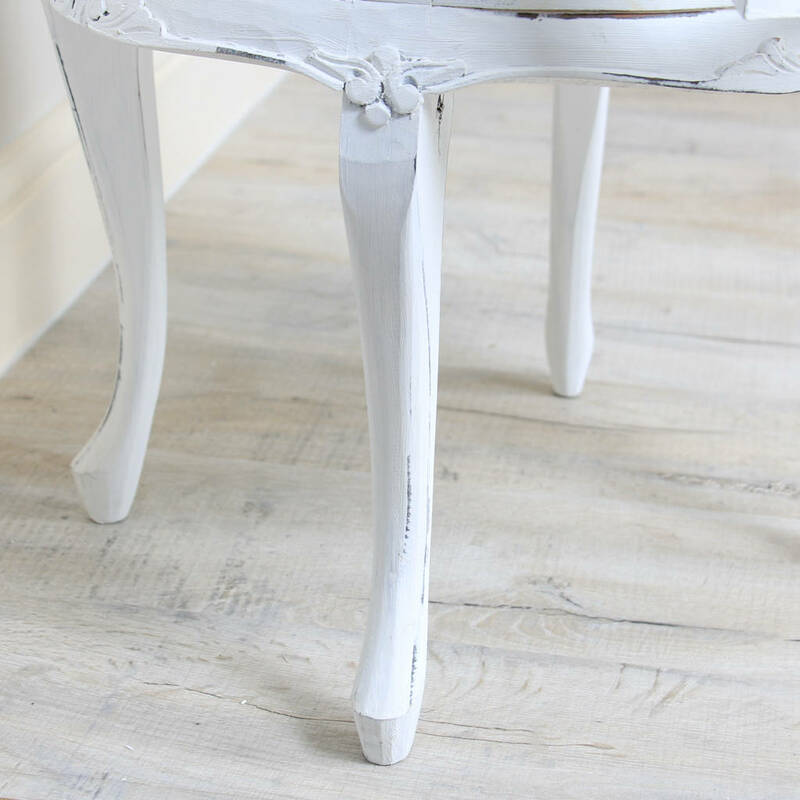 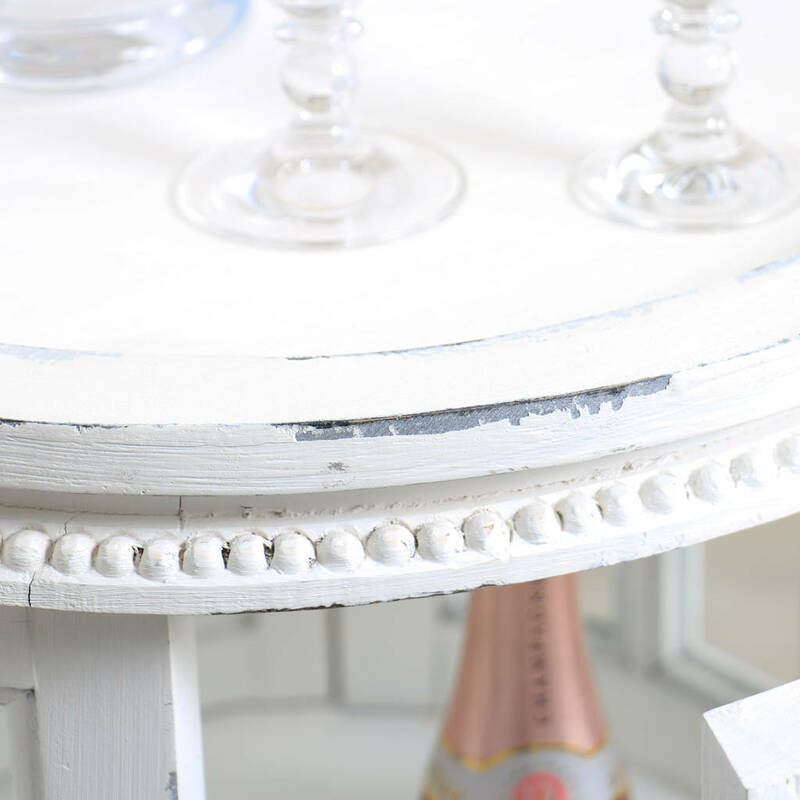 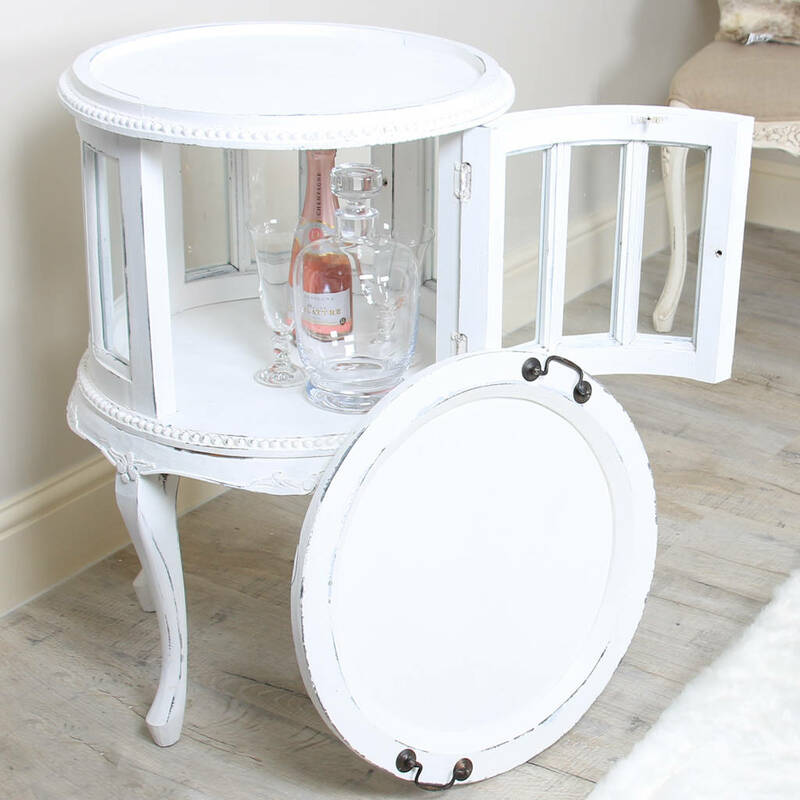 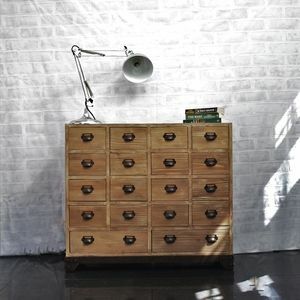 Beautifully ornate, in a distressed style with a white wash, this barrel cabinet boasts glass sides, a swinging door and a unique matching service tray that perches atop. 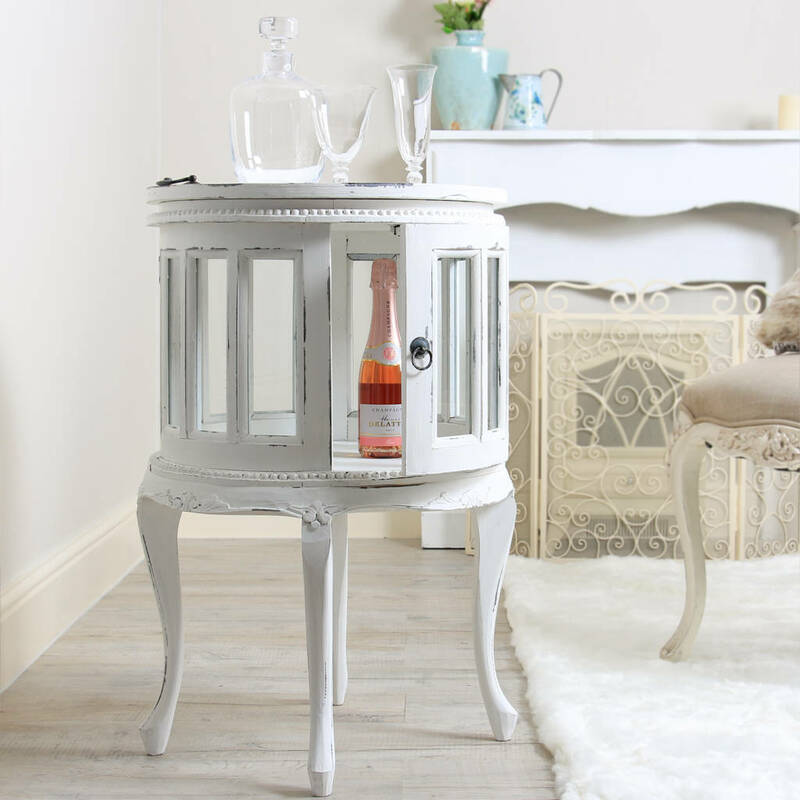 This superb quality, hard wearing drinks cabinet is a wonderfully unique addition to any interior in the home - boasting all of the luxuries and glamour of the golden age of home dining and hosting. 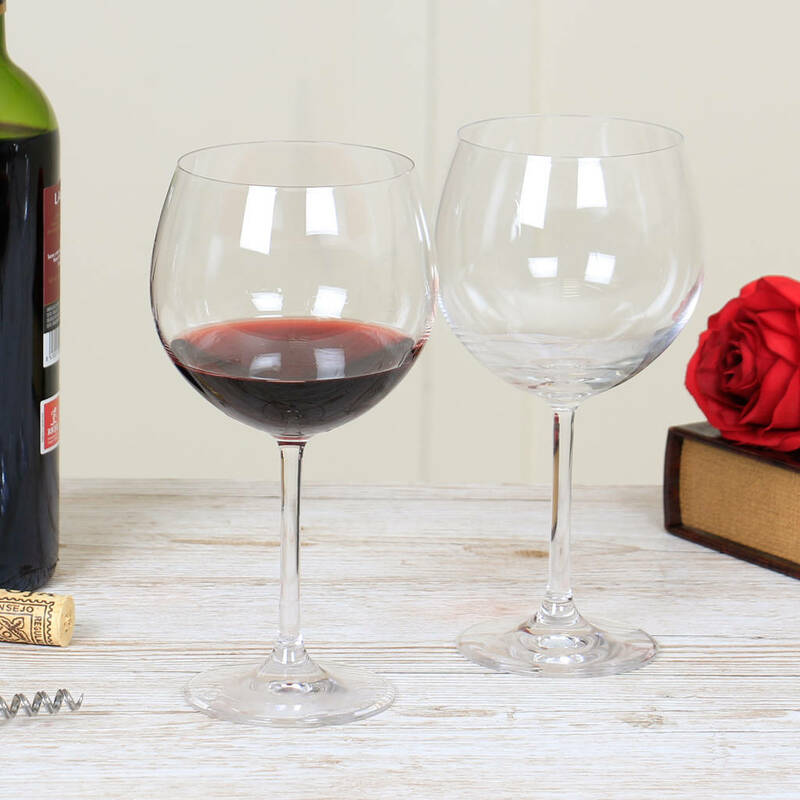 Made from crystal glass, this high quality wine glass is manufactured in germany; boasting superior quality, a wide curved bowl and smooth, fashionable stems with wide bases. 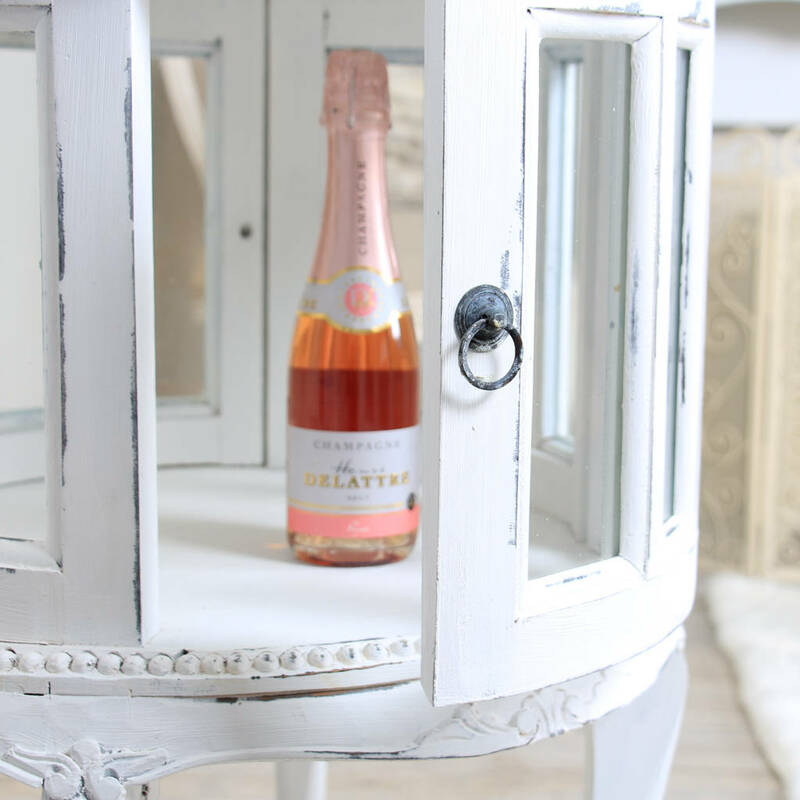 These luxury glasses are sure to impress even the most discerning wine drinker, and are ideal to accumulating those delicate aromas of a pinot noir or a soft chardonnay. 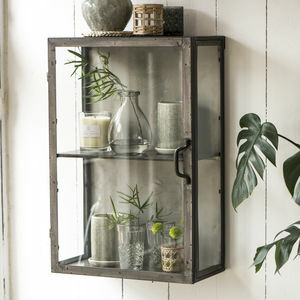 This sleek glass tumbler is made from clear glass with a simple elegant design. 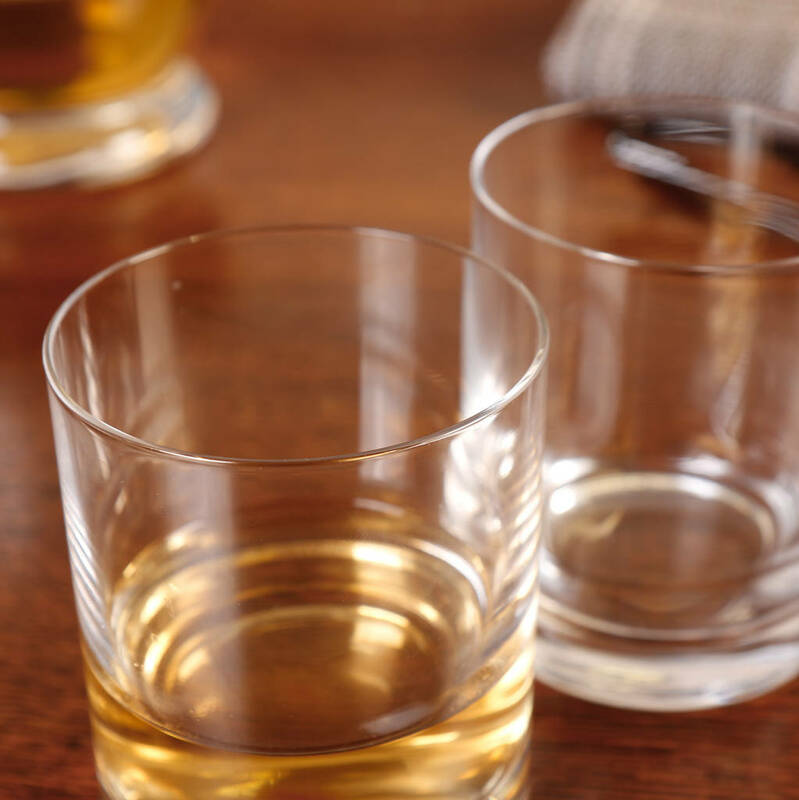 This round whiskey glass has a weighted base, and boasts an understated style that creates the perfect drinking companion for a gentleman or lady - ideal for hosting with your favourite tipple, particularly a relaxing evening beverage at the end of a special occasion. 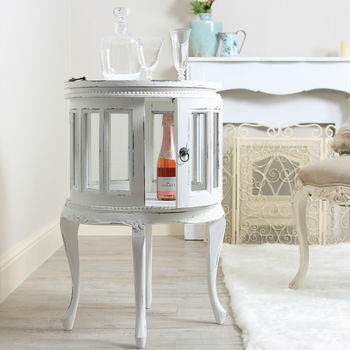 Perfect for adding a touch of class to any party, this ice bucket and set of two martini glasses are ideal for hosting in style. 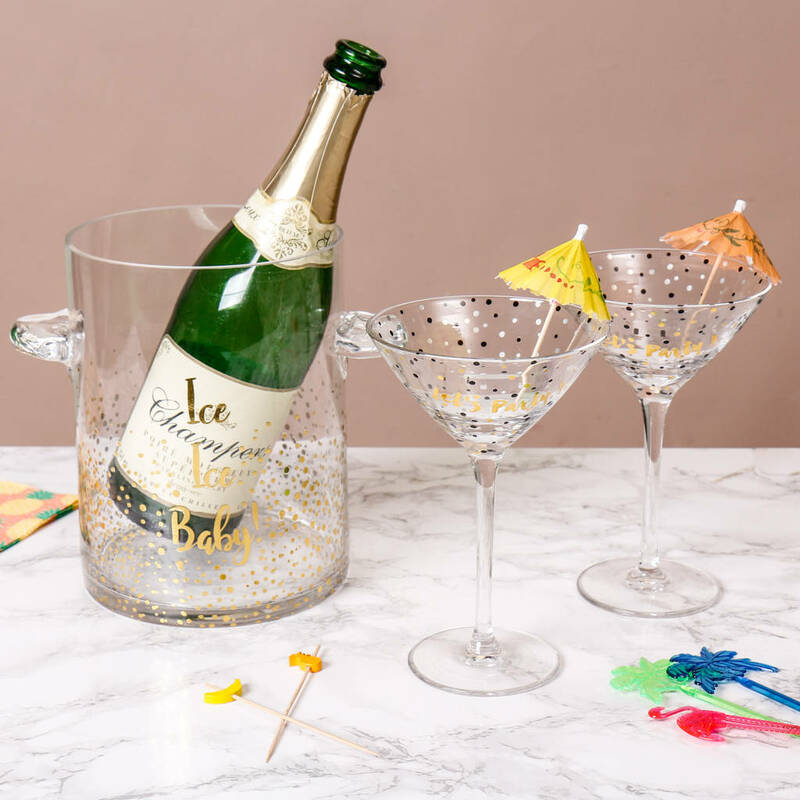 In a fun, champagne bubble design - for a contemporary, stylish look - each piece is decorated with a slogan in an eye catching gold script.The generously sized glass ice bucket is just the thing for keeping a bottle of bubbly chilled at an alfresco dinner party. 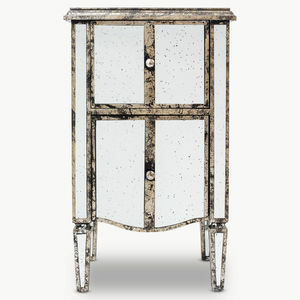 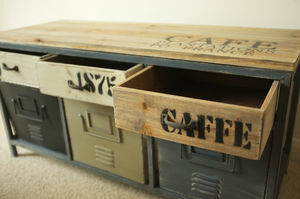 Made from Wood, Glass and Metal.